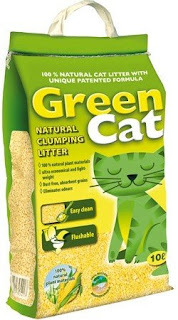 Home Lifestyle Eco friendly Cat Litter. It's eco-friendly and has a sweet smelling minty freshness, it is made from British grown straw and offers some great benefits. Using the straw means that it is a renewable byproduct of cereal production, it is lightweight, 3 times more absorbent than traditional litters and clean. it only requires 1cm of litter at the base of the litter try, once it's ready to throw away you can use it as compost or bury it in your garden. This litter is very lightweight and can absorb 300% it's weight in liquid (once again be careful with it expanding)it permanently removes the smell of urine. 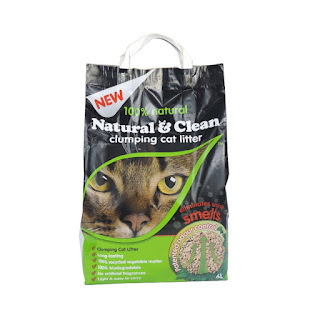 The reason this appeals to cats is because of it's texture and it kind on paws, this litter cannot sustain life, it will not attract pests like rodents and insects. it's flushable and compostable which makes it easy to dispose of. 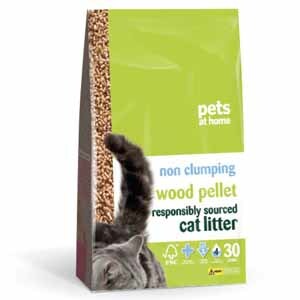 This is the litter me and my family used, we have used it for about 6 years now and it's perfect for the cats, it is made from 100% biodegradable wood and is highly absorbent and effective with controlling odours. It's enviromentally friendly which is processed and pelletised with no additives or glues, it has a natural pine scent which keeps the litter tray smelling clean and fresh. 100% natural litter that instantly absorbs odours, this is another clumping litter it works by the corn and wheat kernels clumping on contact which makes cleaning it out much easier. 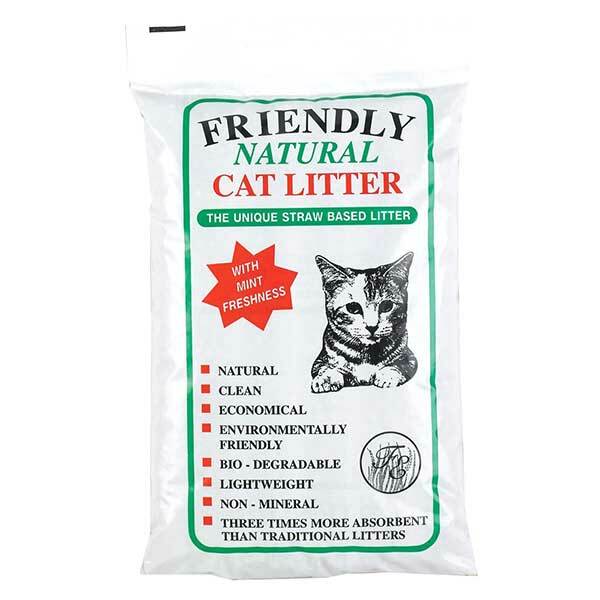 It is dust free, light weight and economical, it's also very paw friendly and flushable. I have surfers ear but I don't surf. May 15th Hyperemesis Gravidarum awareness day.